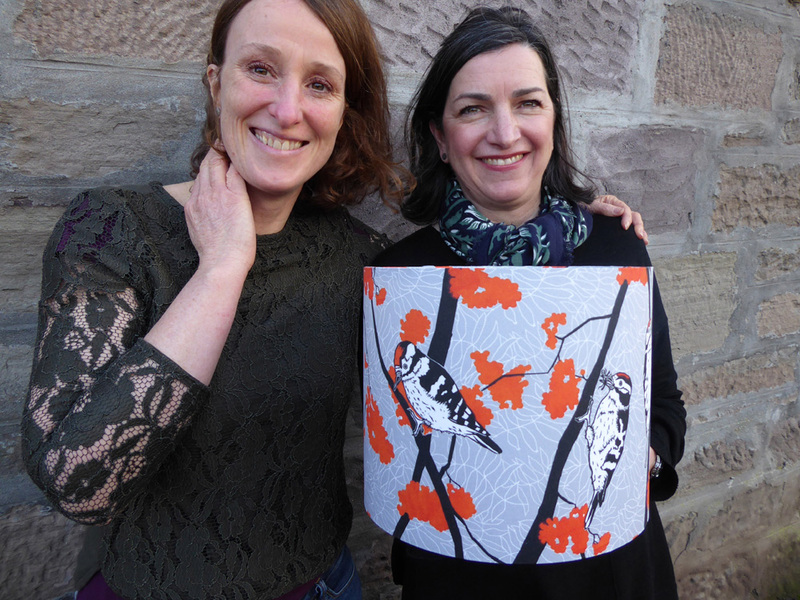 Marliese: Making a lampshade is a brilliant way of bringing pattern and colour into a room – and if you use a lampshade kit, such as those available from Dannells or I Like That Lamp, the whole process is very easy! You can choose lampshade kits in a whole range of sizes and the finished lampshade featured for this project is 25cm (9.8in) wide and 21cm (8.26in) high. Heat resistant PVC – PVC is a plastic sheeting that gives your lampshade structure. It will have a sticky coating, which is protected by a peel off backing. Two lampshade rings: Ring 1 will have bars which join in the middle to connects to the bulb fitting. Ring 2 will be a smooth ring. Want to make two lampshades at the same time? 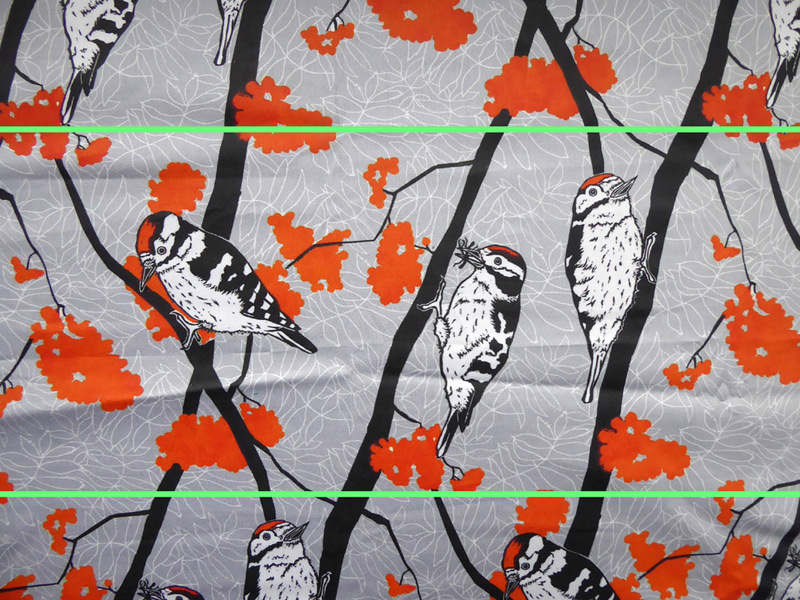 Use Spoonflower’s Fill-a-Yard® horizontal split to receive two designs on the same yard! *Pro tip: When choosing a fabric for your lampshade, stick with natural fibers. 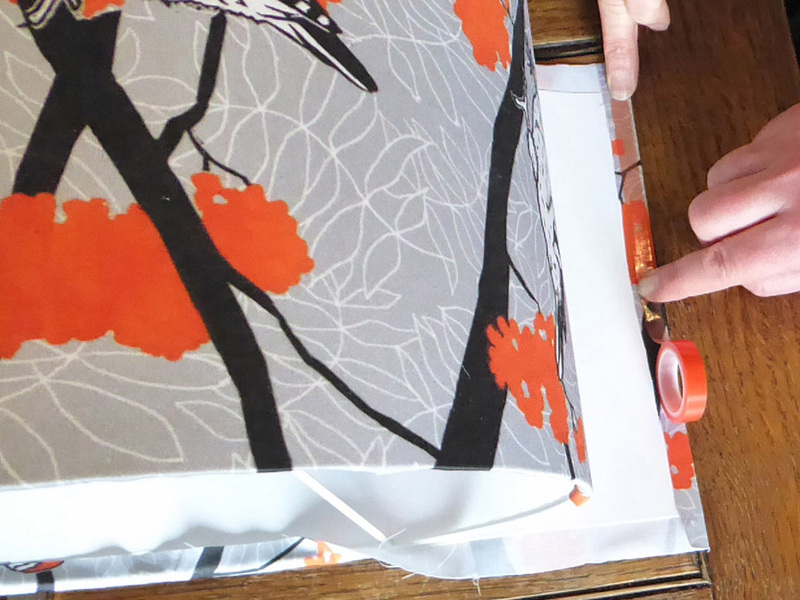 The first stage is to look at your fabric and decide which part of the design will be feature on the lampshade. This final lampshade will be 21cm (8.26 inches) high. As you can see in the photo above, the repeat of the 3 woodpeckers became the focal point of this lampshade. Place your PVC on the designated area from the above step. 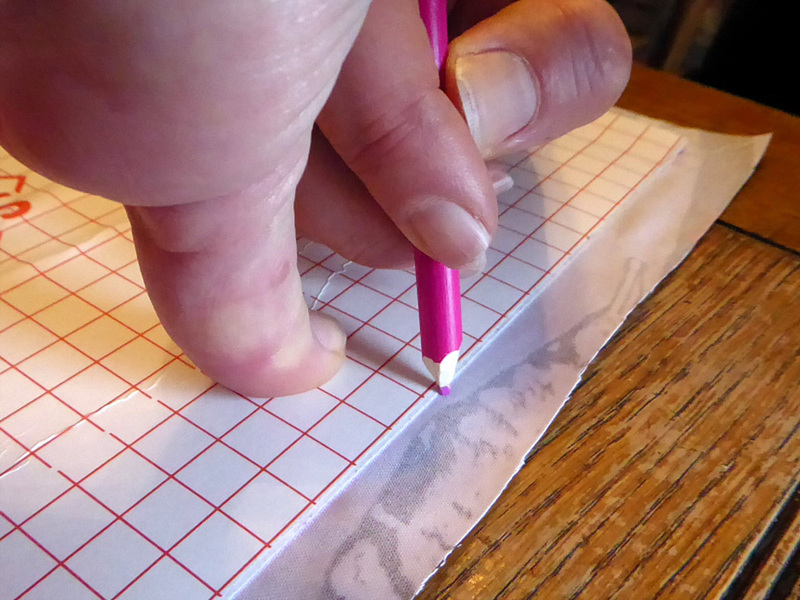 Take time to plan the layout of your piece of PVC and how you will cut your fabric to fit the size of the PVC. 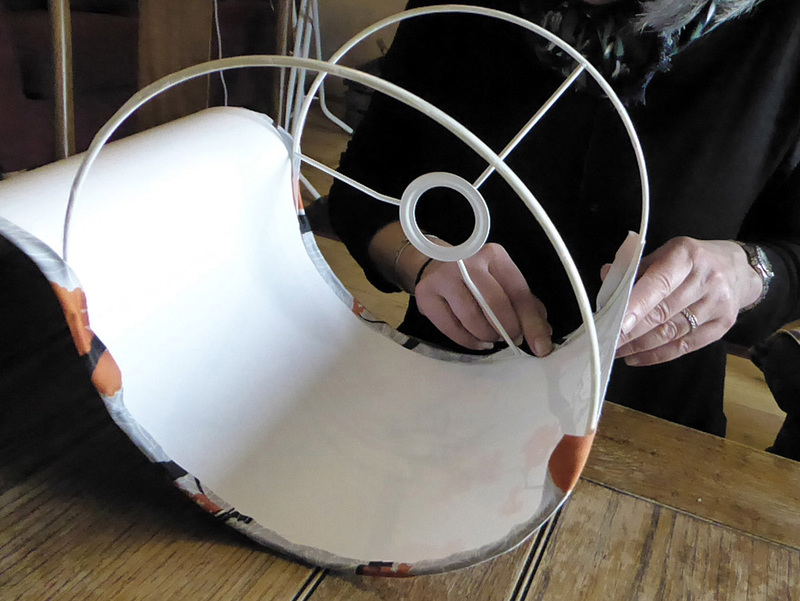 When using a lampshade kit, your piece of PVC will already be cut to size. 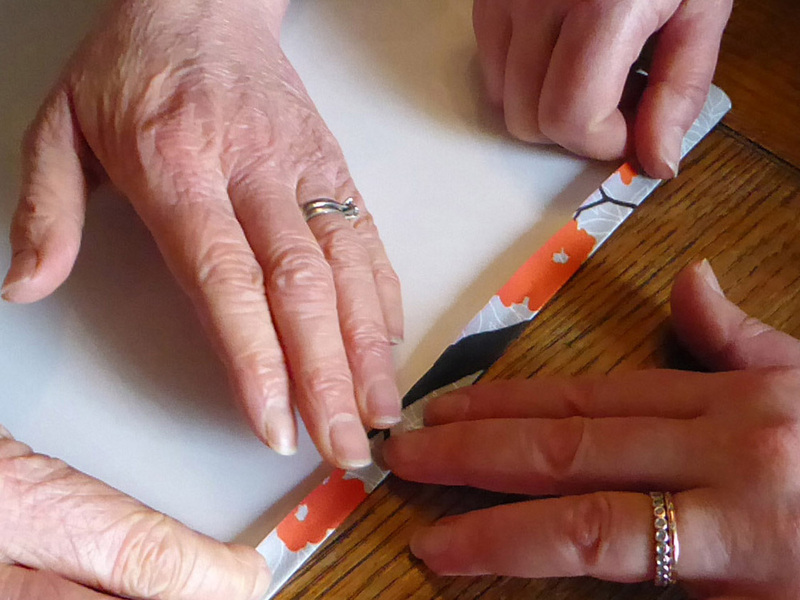 It will have two peel away strips at either side along the length which are used to give you the correct width of fabric for wrapping around the lampshade rings. You will need to keep this in mind when planning out how to cut your fabric in preparation for sticking it to the fabric. 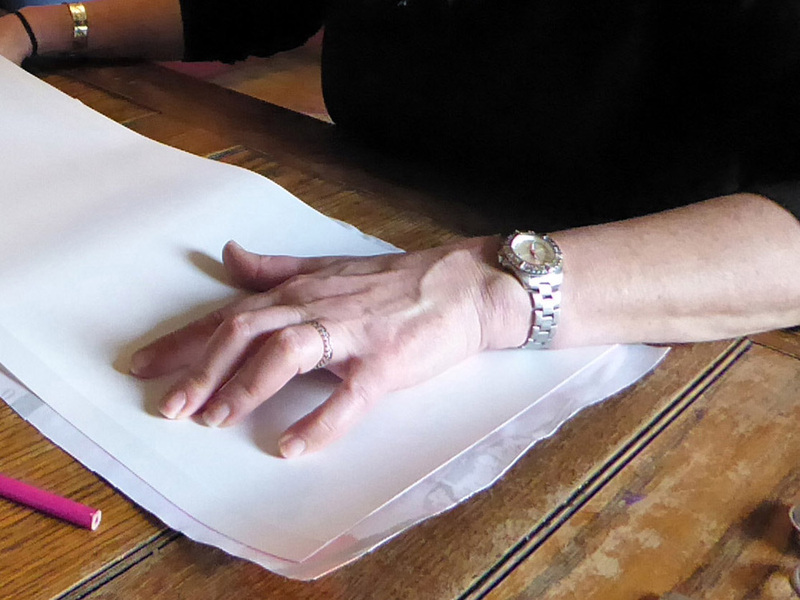 Trace your piece of PVC onto the unprinted side of your fabric so you know exactly where you will be sticking it. 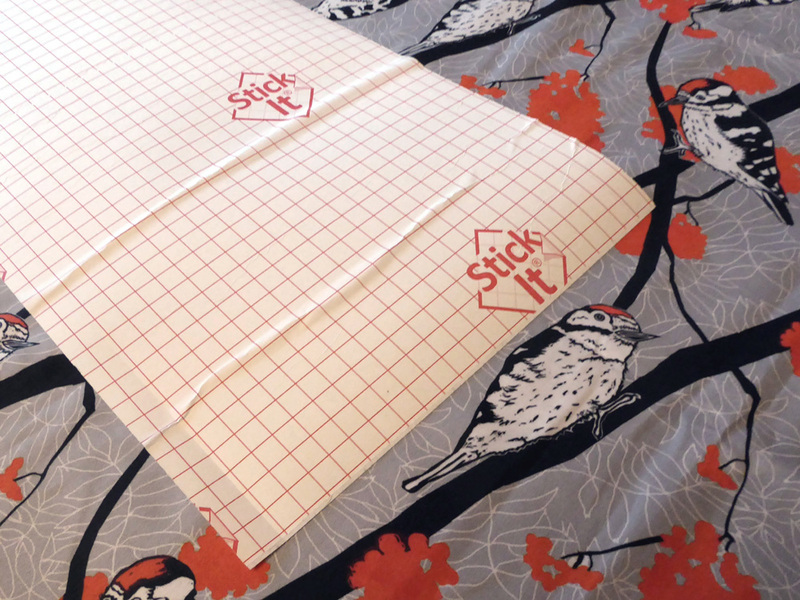 Peel off the first part of your PVC and stick it down onto your fabric, making sure to stay within the outline you made. It must be perfectly positioned – once it is stuck, you do not want to have to peel it off again! Remove any air bubbles as you go. Continue to peel the rest of the backing off, smoothing your PVC onto your fabric, being careful to stay within the drawn outline. Firmly smooth it down to remove any air bubbles. Your fabric should now have the PVC attached to the backside. Trim 2 long sides and 1 shorter side of your fabric within 1cm (0.4 inches) of the edge of the PVC so it’s in line with the edge of the PVC. 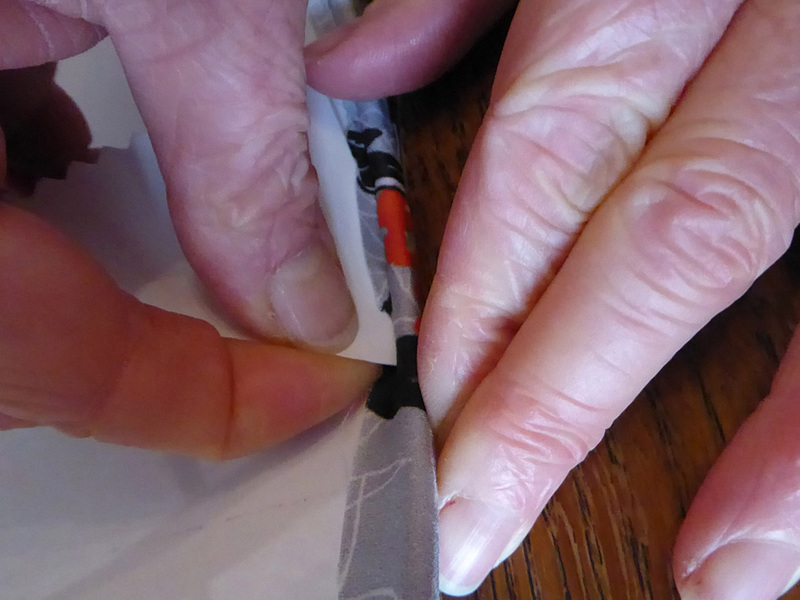 Once you have trimmed your fabric, peel off the pre-cut paper edges on the PVC. This gives you the precise amount of fabric along each length required to roll the fabric around the lampshade rings. 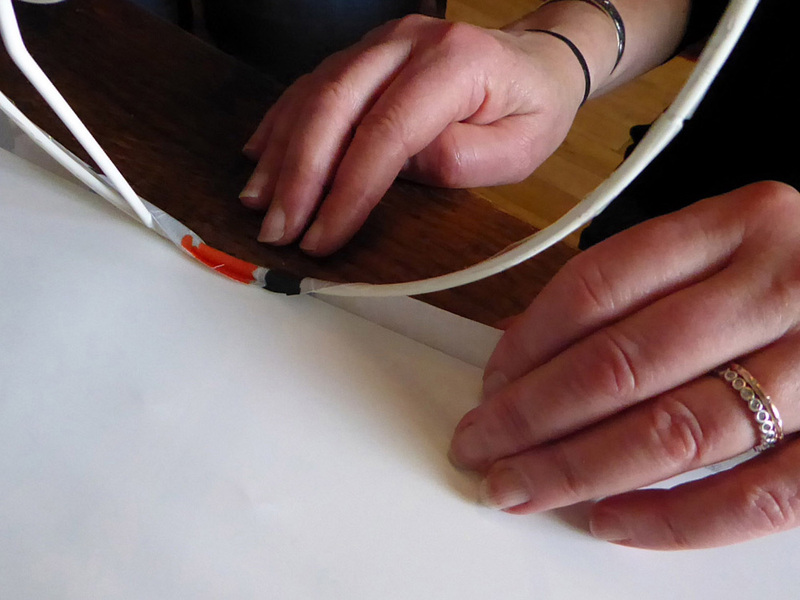 To finish the shorter end of the PVC, stick a piece of tape that is the same height of the lampshade along the edge of the PVC. This finished, neat edge of the PVC will end up being the top part of the seam of the lampshade, where the two ends of the PVC meet once it has been stuck to the rings. 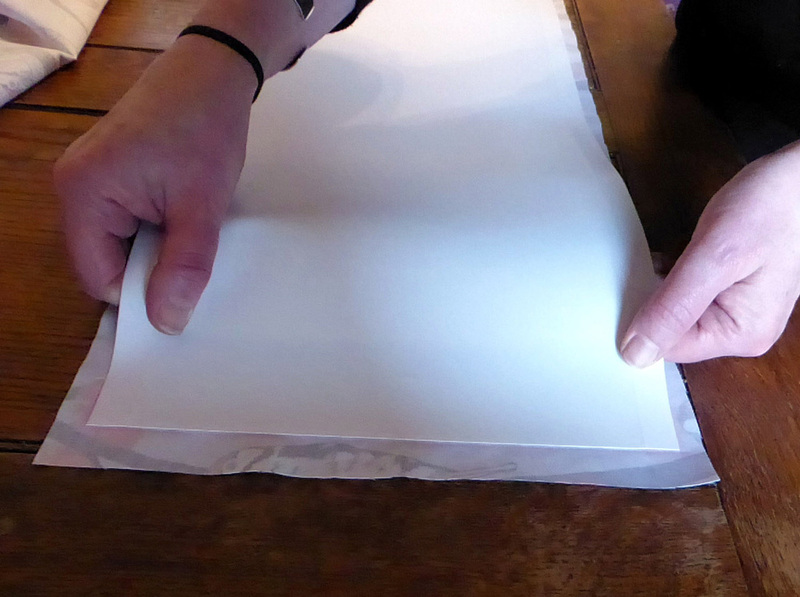 Fold the fabric over onto the tape, pressing it down firmly. Place the tape over the centre of the rings and fold it around. Once you have gone all the way around, peel off the backing of the tape. Be careful: the rings will be very sticky! Starting in the centre of the PVC, stick the two rings onto the edge. At this point you will need to decide if you are making a lampshade which will be hung from the top or will go over a bulb from the bottom. Make sure you fit the ring which has the central supports the correct way round – that is, with the supports facing into the lampshade. Fold your fabric over the sticky rings, making sure to fold the fabric over both rings as you go. Pro tip: Head towards the unfinished edge first, then work the other way. When you are nearing your finished edge, stick a piece of tape over the fabric on the back of your finished edge. Roll your lampshade over and put lots of pressure on the inside of this seam with your finger to ensure it is well secured. 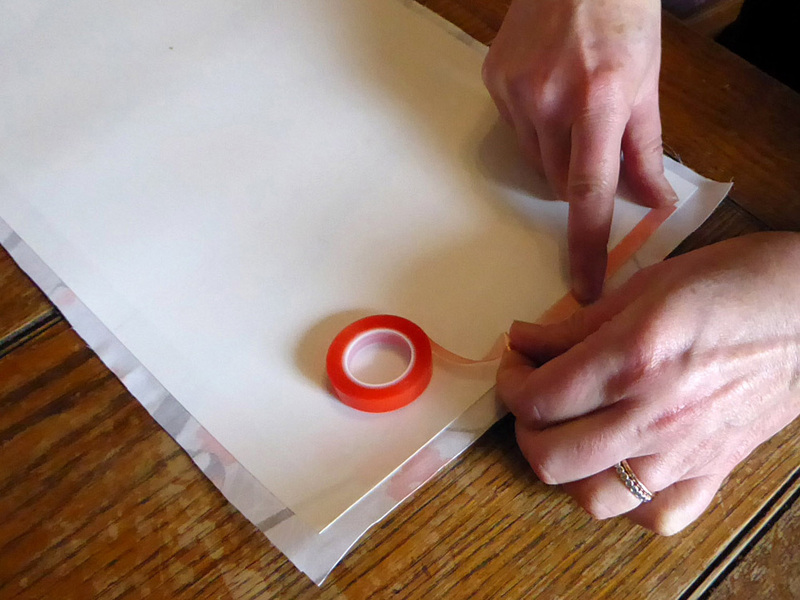 Use the plastic tool provided in your kit to finish the edges by tucking the fabric behind the rings. Attach the lampshade to your stand and plug it in to admire your bright idea! This is a very easy project to do, and with the help of a kit, can be completed in under an hour and a half! This lamp now has a place of pride in Andrea’s flat. She found a sensational lamp base which reflects the orange of the berries and the lamp sits in her stunning retro living room. 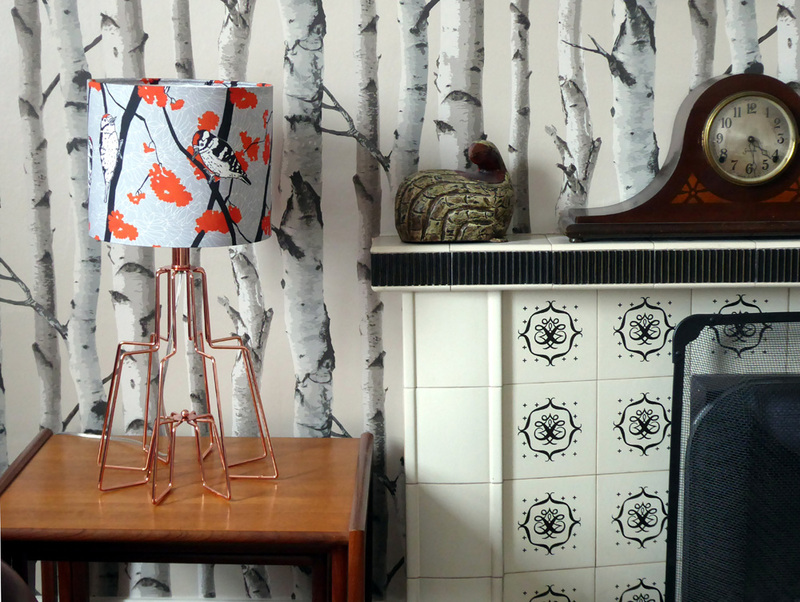 If you want more information on how to make a lampshade, you can download a free tutorial from Three Bears Prints here. 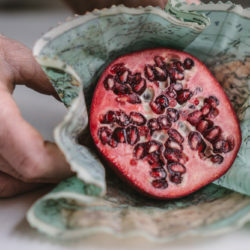 We’ve searched the Marketplace for the perfect oversized print for your lampshade project. Shop them here! 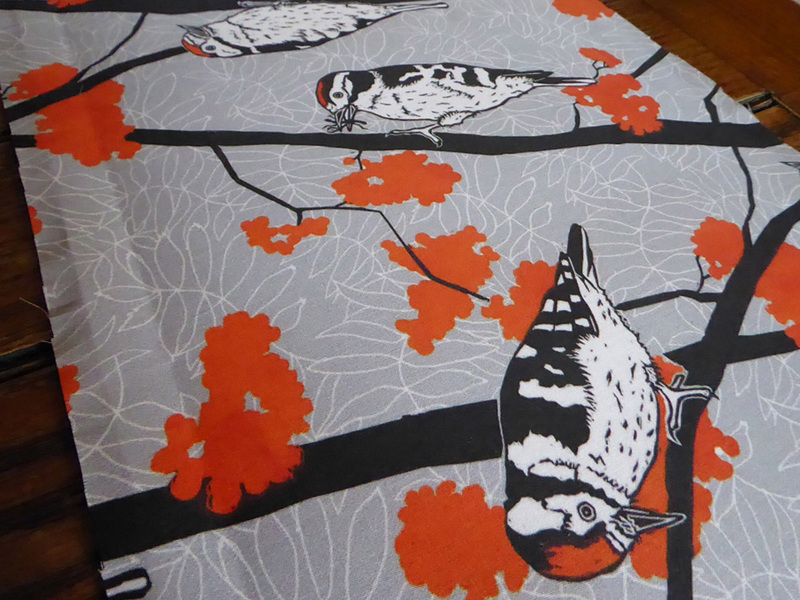 Marliese has filled her Spoonflower shop with other large scale animal prints perfect for a bold lampshade. See what else she’s designed in her shop and be sure to tag your project with #spoonflower so we can see your one-of-a-kind lampshade. 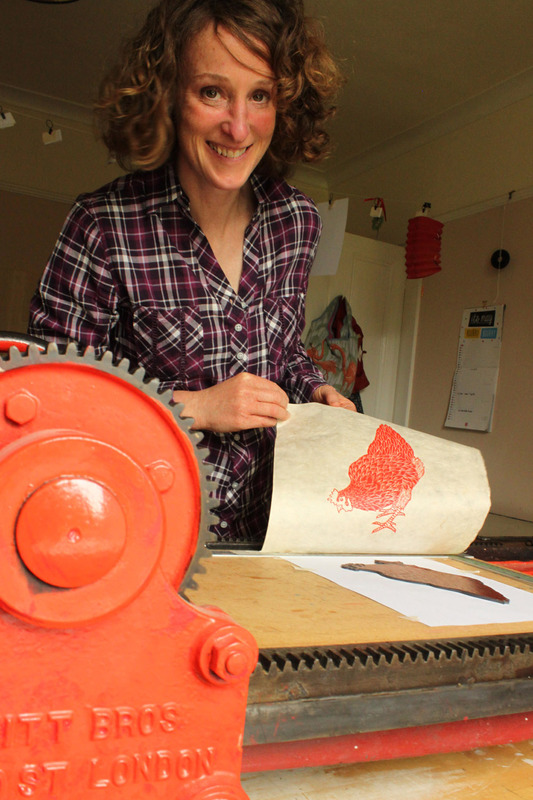 Marliese Richmond is a printmaker and runs Three Bears Prints. 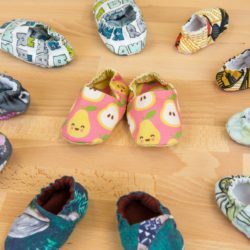 She uses her linocuts and other printmaking and illustrative art work to create a range of fabric designs for her Three Bears Prints Spoonflower Shop. She loves to use her fabric, wallpapers and gift wrap to create bespoke pieces of interior design or upcycle vintage furniture. Great idea, thanks for sharing this! I will give this a go when I can decide which fabric to use! Fabulous project! 1 cm = .4″, not .6″ (or approx. 3/8″). .6″ is more like 5/8″. Maybe it doesn’t matter but I assume one is at least slightly better than the other. Which one?? Thanks so much for bringing this to our attention! The measurements should be based off of 1 centimeters or .4 inches. and the post has been updated. Thanks for sharing. What kind of fabrics can I use in this project? Or, it doesn’t matter? Thank you, I have been looking to make lampshades for a while now, and this looks really simple to make. Thanks for stopping by the blog! We made our lampshades with Organic Cotton Sateen and Dogwood Denim™. You’ll want to make sure your fabric is natural. 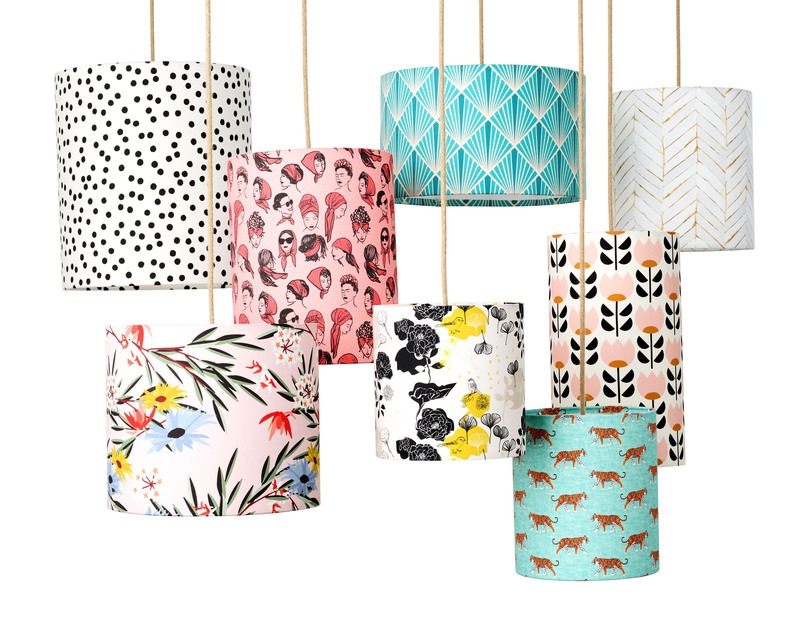 We can’t wait to see your DIY lampshade! Love being able to better coordinate the lampshades with my other furnishings. 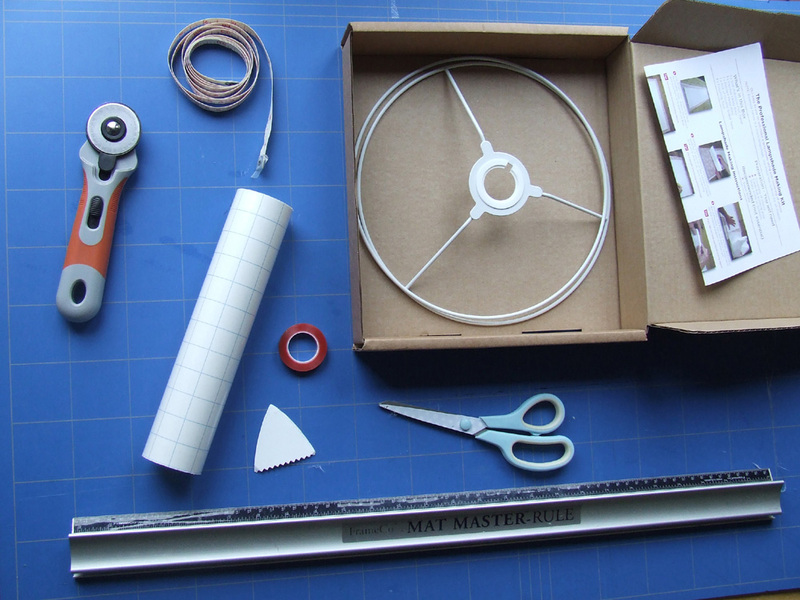 Can you recommend an alternative lampshade kit supplier located in the US? 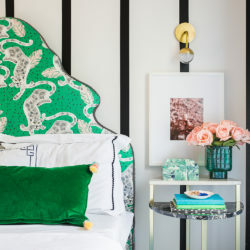 Bold lampshades can make such a big impact in a room! I Like That Lamp sells lampshade kits in the US if you’re looking for something more local. I love the idea. Will get to work for the new project.